Drunk driving charges are serious and need to be handled by an experienced defense attorney. At Woelfel Law Firm, you will receive competent, immediate action from our founding attorney, Robert Woelfel. Don‘t Lose Your Driver’s License! You are at risk of losing your driver’s license. Contact us right away if you have been arrested for a DUI. A license suspension can make it difficult for you to get to work and continue your normal activities. We can evaluate all of your options, but we need to start working on your case right away. 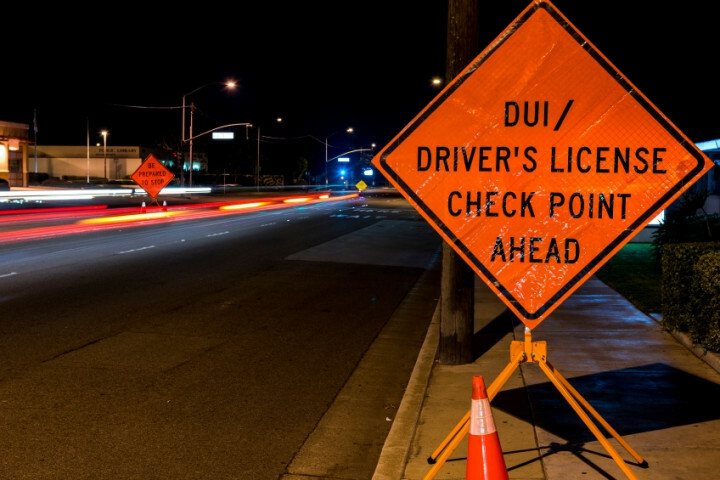 The first significant deadline in the effective defense of a DUI charge in California is 10 days following serving of license suspension notice. If you do not take action prior to the 10-day deadline, you will typically suffer a license suspension without having the time to adequately defend against the DMV’s suspension action. You have rights after being arrested for a DUI. We will protect your rights and guide you through the legal process. Call our attorneys at (530) 541-3470 or fill out our online form to schedule your initial consultation. A quality DUI defense requires technical expertise of the science involved as well as the law. Our lawyers spend a great deal of time, energy and money to ensure that we have the support and knowledge to offer leading edge scientific analysis and defense to our client’s DUI charges. We are intimately familiar with all aspects of DUI defense and offer a comprehensive service to each of our clients. This includes intimate knowledge of the California DMV administrative action and suspensions, as well as the criminal process which will occur in the Superior Court of the county you were arrested. Learn about DUI chemical tests by visiting our FAQ page.